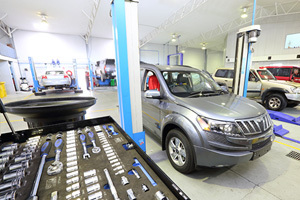 Visit us at Cassels Automotive today to experience the easy way to purchase your next car or service your current car. As the local new car dealer for 6 different franchises including Mitsubishi, Subaru, Suzuki, Kia, Mahindra, Honda and now also with an extensive range of used cars, we are sure to have the right car for you. customers’ needs and expectations and exceeding them every time. 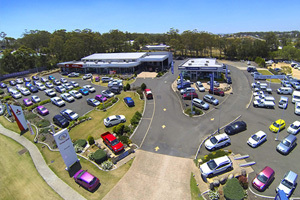 Our commitment to our customer’s experience was most recently recognised when we won the Mitsubishi Distinguished Dealer Award and then the awards for Best Customer Service and Best Business Development at the Warwick Business Excellence Awards. 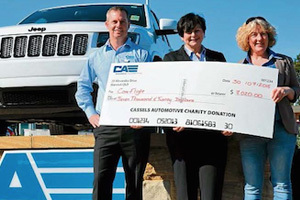 Our dealership also prides itself on its community involvement. We sponsor local junior sports such as soccer, swimming and cricket and have a strong involvement with the Salvation Army Red Shield appeal in our community.